Modern GIS and mapping applications are configurable off-the-shelf (COTS) solutions that can be configured to fulfil many common business requirements. 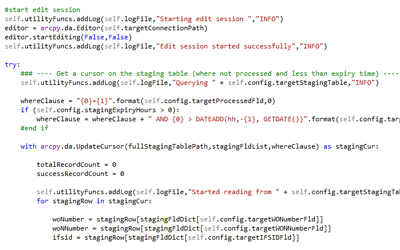 However, there are often business requirements that cannot be met adequately through configuration. In these instances, GIS customisation and development may be required to streamline workflows, improve processes or integrate with other systems to ensure the end solution is a success. GIS and mapping functionality may also be a small part of another non-spatial application, such as an asset management system, where embedded GIS components or custom processes are required to deal with the locational element. 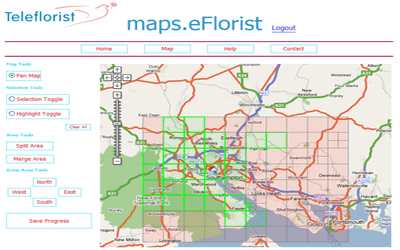 GIS4BUSINESS has been working with customers both large and small for many years to deliver tailored solutions that meet their business requirements. We are specialists in developing GIS customisations, tools and integration components for desktop, web and mobile GIS solutions, including automated and real-time data processing tasks, custom workflows and extensions, widgets and plugins. 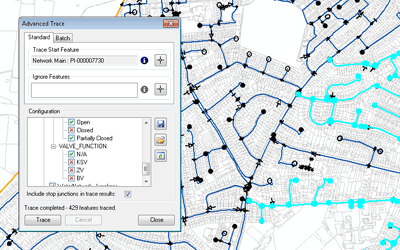 GIS4BUSINESS has a wide range of experience in designing and developing custom scripts, components, processes and services that work with spatial data. We can help you automate regular data maintenance, data publishing and map production tasks, improving system integration and operational efficiency.